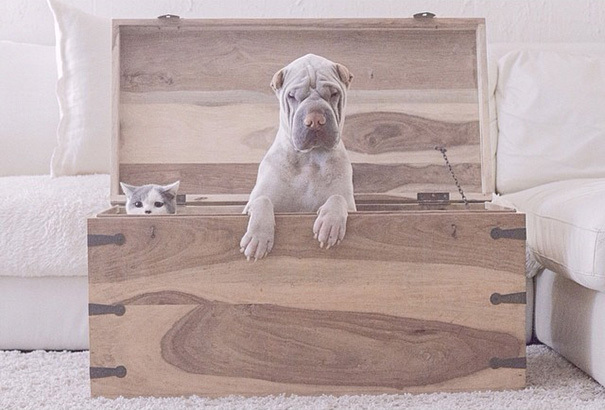 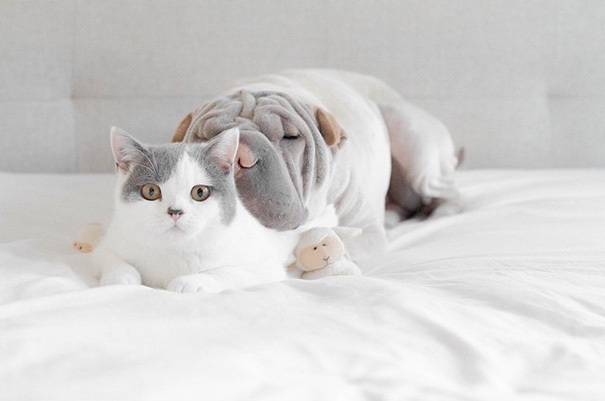 Paddington the dog and Butler the cat are inseparable. 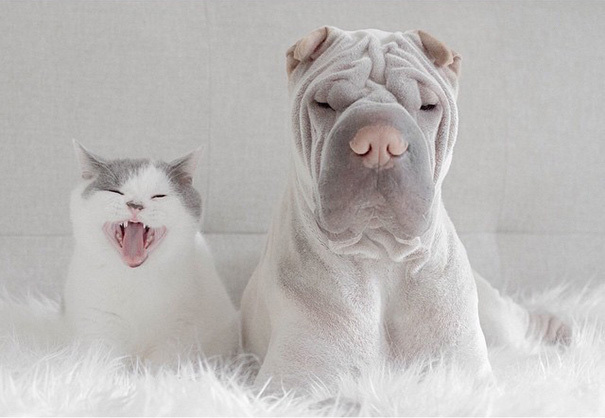 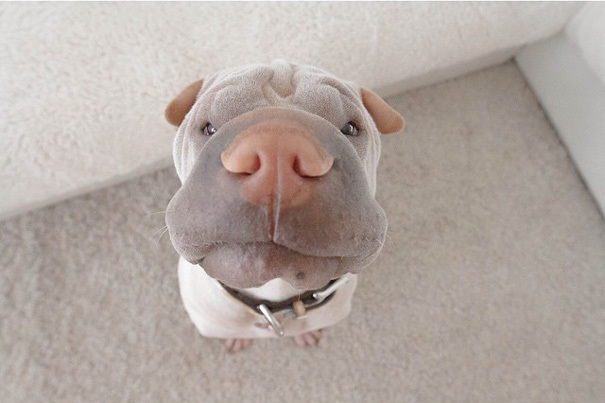 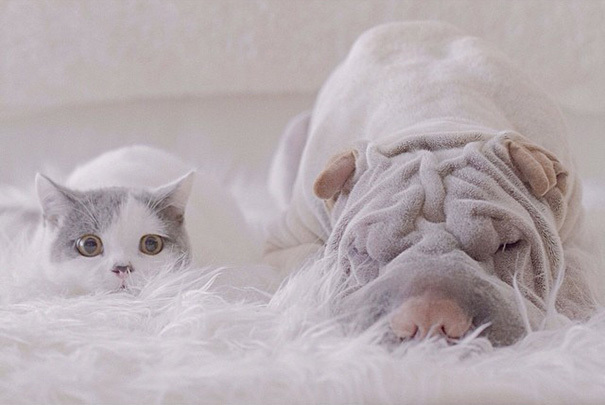 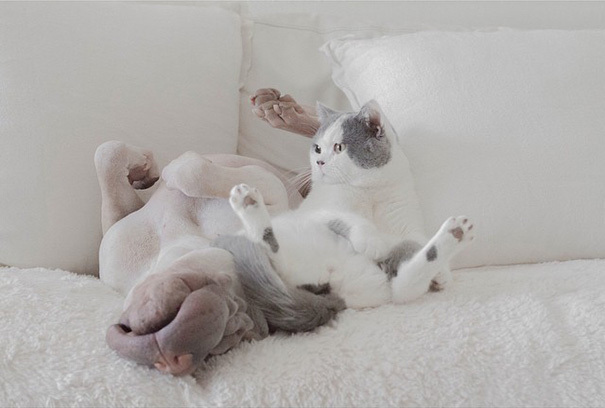 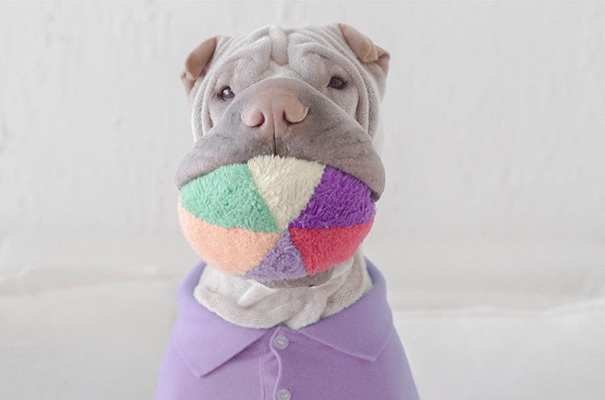 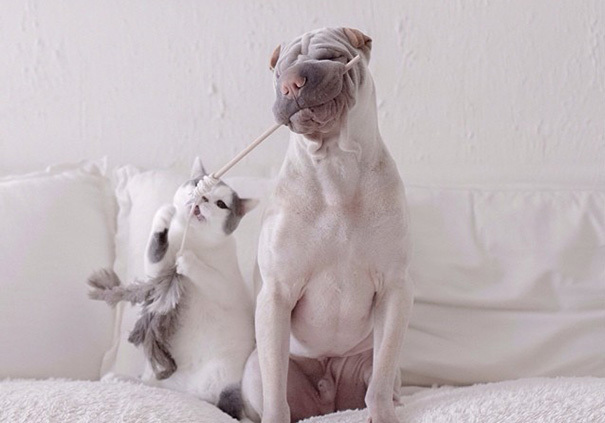 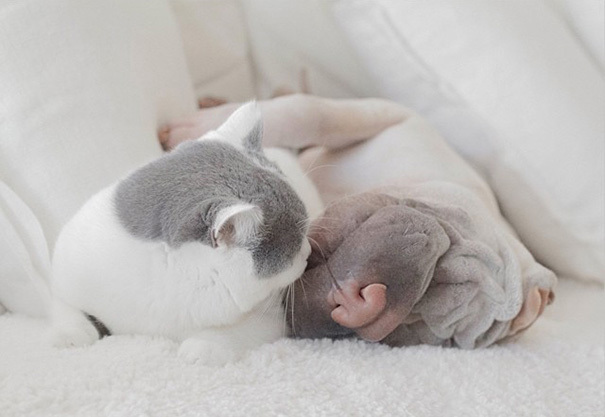 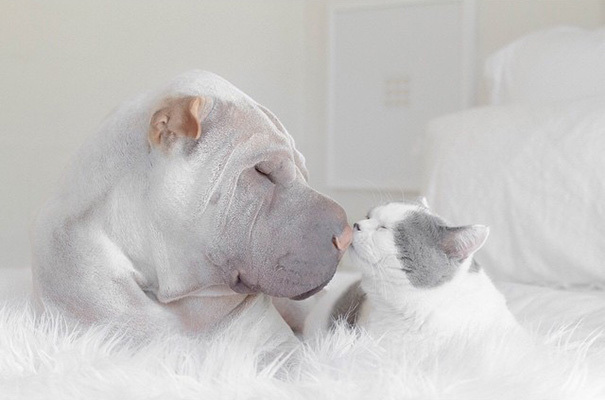 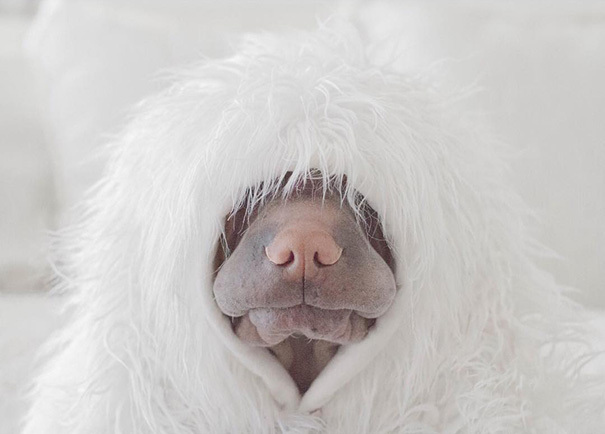 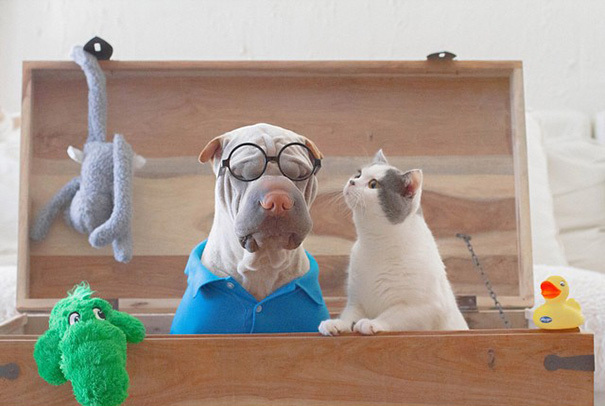 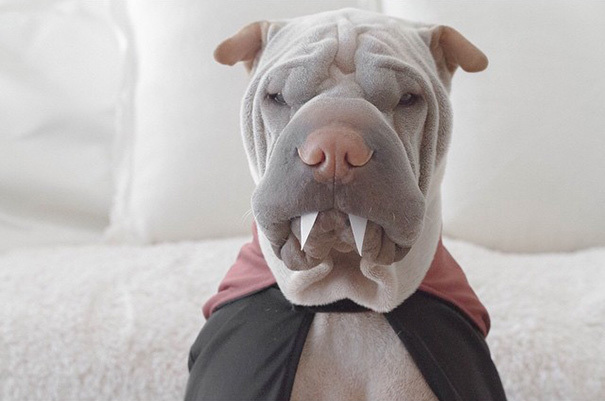 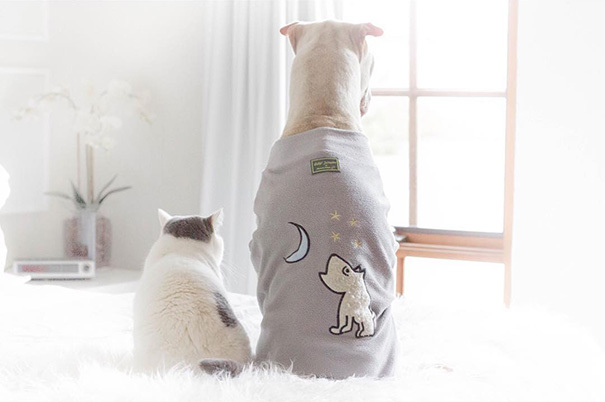 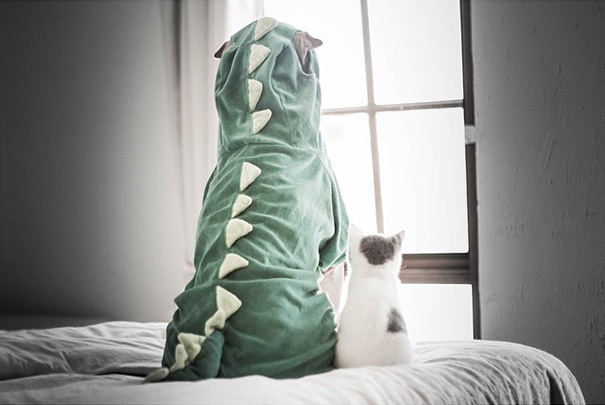 The droopy Shar Pei, often dressed up in costume, patiently sits beside his feline friend, putting up with her cat antics. 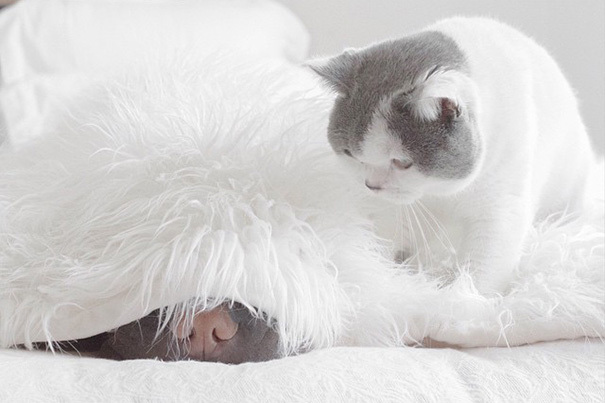 The best friends live with their owner Annie Jacob and three other cats in Tasmania on the south coast of Australia. 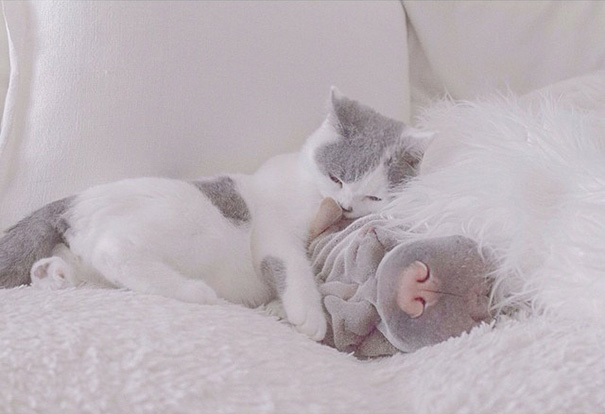 The Cutest Selfie Trend Ever – Quokka Selfie. 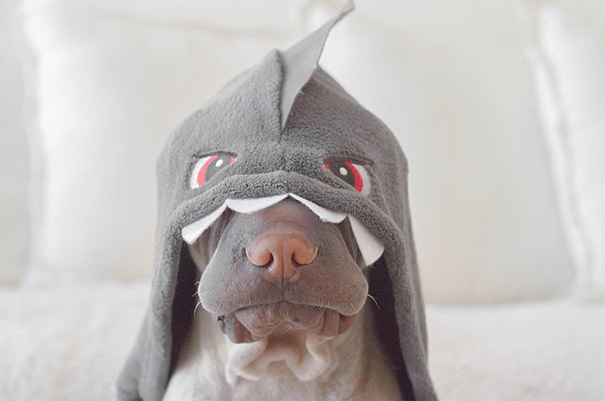 You’ll Be Wanting One After Seeing This.